In response to recent queries, I have started loading photos of my former collection of Victorian bricks, now surviving only as a virtual collection of photos and data. (apart from the originals probably being built into a barbecue at my old house). 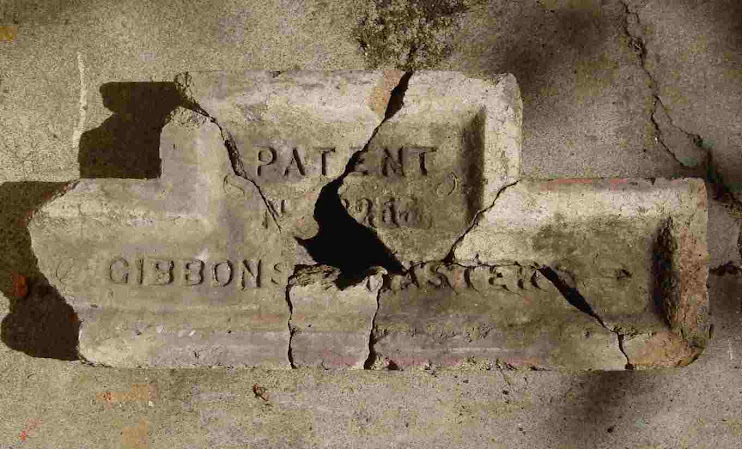 The bricks have in some cases come from dated contexts, and may be of use in helping understand and date historic buildings and archaeological sites.